Have you ever considered how much time your staff are spending on tasks that should be done by someone being paid half as much? In fact, how much of your own work could be done by others to free you up to do the high value, strategic work you never seem to have time for? Imagine if everyone in your organization was doing high value work that was aligned to their strengths and development needs. Think of how much more important work could get done for fewer salary dollars. Consider how much your staff would love coming to work. This might sound like a utopian dream, but it’s within your reach. Traditional talent management—where the boss defines the job, and then tries to find the perfect candidate to do the work—is slowing killing your business. This is because people come in all different shapes and sizes, and don’t fit neatly into static boxes called job descriptions. The best organizations hire talented people and give them work that is tailored to their unique talents and development needs. Just about everyone is required to do work that does not fit their natural talents. The more this happens, the less efficiently work gets done, and the less people enjoy their work. Most organizations don’t do this very well. Here’s why. Job descriptions are static and only reflect a person’s job duties at a certain point in time. In other words, they become outdated the minute they are written. In the real world, work tends to morph organically as needs arise. This usually creates inefficiencies because changes to job responsibilities are typically done without insight into what others in the organization are already doing. This often results in duplication of tasks. For organizations to design jobs around people, rather than trying to shoehorn people into jobs, they need a better tool. A web-based productivity application called Trello allows individuals and organizations to see and track virtually everything. Originally designed as a project management application, Trello is an ideal tool to organize work tasks. Here is how you could turn it into your organization’s job description repository, and why you’d want to. Sue MacKay, the Operations Manager, knows the strengths and development needs of her staff. She has developed the following plan to help her staff advance in their careers and align their work to their strengths. Sue has identified a task she can to delegate to Joe Smith (which takes 1.5 hours per week). Joe is keen to take on more senior-level work to prepare him for promotion to manager. Joe needs to free up some time to take on this additional work, so Sue asks Phil Evans if he would like to take on one of Joe’s tasks that Phil is quite good at, and already doing to some degree. Adding Joe’s 1.5 hour per week task will really only add one hour to Phil because he’s already quite proficient at it. Phil identifies one of his administrative tasks that Diane Jones, Sue’s administrative assistant, can easily take off Phil’s plate. Delegating Becomes MUCH Easier. 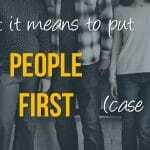 People spend an average of 41% of their time on work that could be handled competently by others. Moving tasks and responsibilities from one person to another is as easy as drag and drop. Improved Role Clarity. Only 50% of people say they know what is expected of them at work. How can anyone be effective if they don’t know this most basic information? Having a way to quickly review job responsibilities is sure to improve the odds of actually doing them. Improved Team Transparency. Most people have no clue what their boss or colleagues do every day. 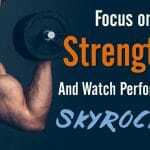 Seeing what everyone else is doing enables people to take on work that will help them advance their career, or work that is better aligned to their strengths. Improved Organizational Efficiency. When jobs grow organically rather than by design, people often end up doing work that is already being done by someone else. Putting jobs on Trello and regularly reviewing team responsibilities to streamline work processes will inevitably produce efficiencies. 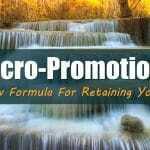 Better Attraction & Retention. Employees now rank career development opportunities as one of the top reasons they consider working for, and staying with, an employer. 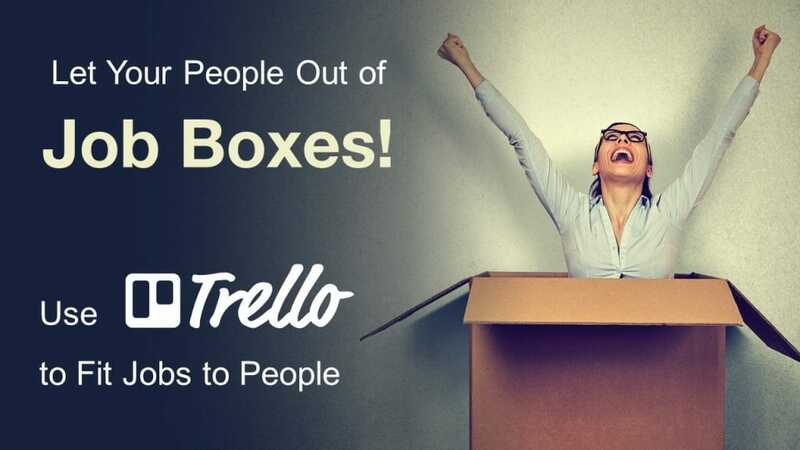 Trello Is Free. Free is good. Create a “Trello board” for each department. A Trello board is the digital sandbox you’re creating to work in. 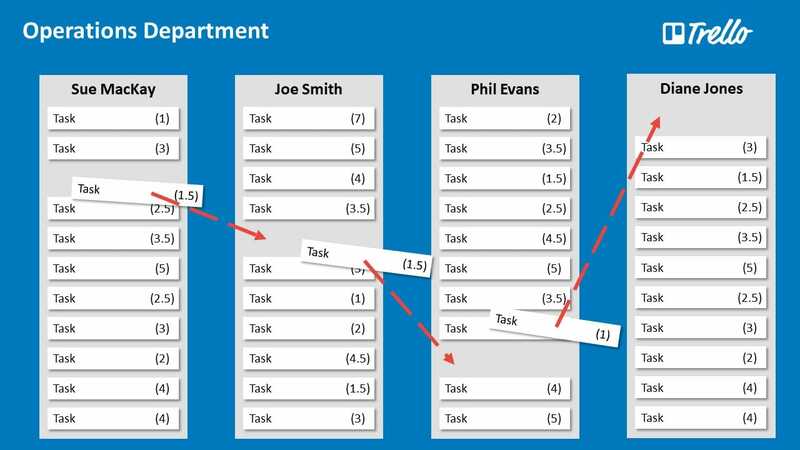 Add the department manager’s name on the top of the first list (Sue MacKay in the example above), and then add the name of every other person in the department to the top of their own list (Joe, Phil, and Diane in the example above). Each list becomes the persons job description. Click the “Show Menu” option on the top right of the board. Select “Invite,” then add the email addresses of everyone in the department. If they don’t have a Trello account they will be prompted to create one. Each employee in the department can then add each of their job tasks in their own list on what Trello calls a “card.” One task per card. A Trello card works just like a paper card that’s stuck to a wall – you can move it anywhere else on the wall. If you click on a card, it opens a number of features, including the ability to add a detailed description, add links and attachments, or add comments. The manager reviews the department job description board to make sure the job descriptions are complete and accurate. This creates the first opportunity to look at the big picture to identify opportunities for efficiency gains (i.e. redundant tasks, inefficient work flows, etc.). Scott Friesen is an efficiency expert, and founder of Simpletivity. He’s a Trello expert and trains individuals and organizations how to use Trello and other technology to simplify the way they work. Scott shared the following tips on how to turn Trello into your organization’s job description repository. Keep the titles of job tasks to 10 words or less. This makes is easier to quickly scan through a person’s entire job description in a matter of seconds. Add more details in the description section. Job tasks (Trello cards) can be moved to people in different departments (different Trello boards). If you have a large department (more than 25 people) you may want to consider segmenting your department and creating different boards for each segment. Trello offers a number of different “power-ups,” or additional features, such as the ability to add custom fields, calendars, or integrate with common applications such as Dropbox and Google Drive. Trello offers one power-up per board with the free version. You can add labels and filter for them. This could be extremely helpful if your organization has identified similar types of work and grouped them together into categories. When organizations do this, it makes it easier for employees to tailor their development activities to obtain specific competencies required in their desired role. 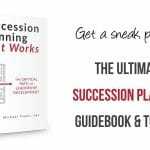 In Sections 1.1 and 2.7 of my book, Succession Planning That Works, I share examples of companies that did this. For a real-life demo of how this can work, check out Scott Friesen’s ‘how to’ video HERE. This is such an incredible knowledge for every leader to become successful in managing a team (teams) comprises of various skills n knowledge. We thank you so much Sir.